THE SAXOPHONIST Official Website Now Live! 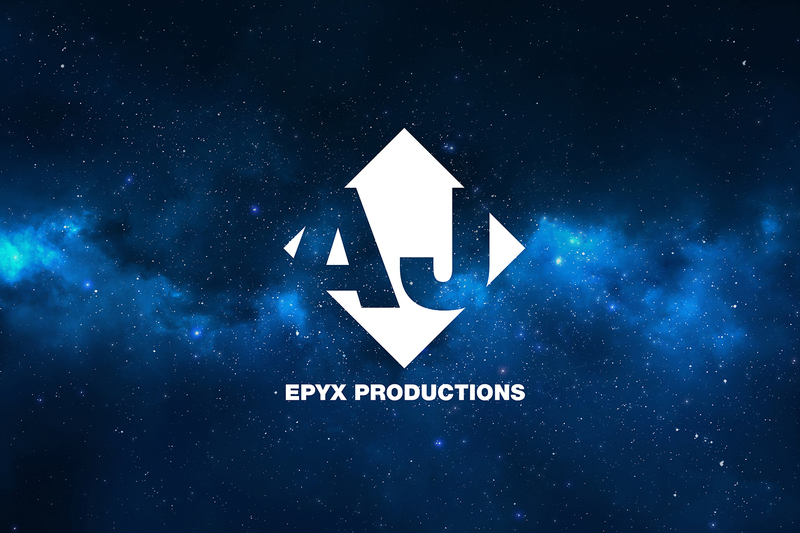 We have now officially launched the website for AJ Epyx Productions’ dramatic short film THE SAXOPHONIST. It tells the story of a talented but struggling jazz saxophone player who has to choose between a potential career breakthrough and a beautiful ballet dancer who could be his soul mate. Written and directed by Andre´ Joseph and starring real saxophone player Beavin Lawrence, production will begin in August 2017 in New York City. This project is fiscally sponsored by the New York Foundation for the Arts. Find out more about the film and how to support the upcoming production at ajepyx1.wix.com/ajepyxthesaxophonist. THE SAXOPHONIST Pitch Video from AJ Epyx Productions on Vimeo.